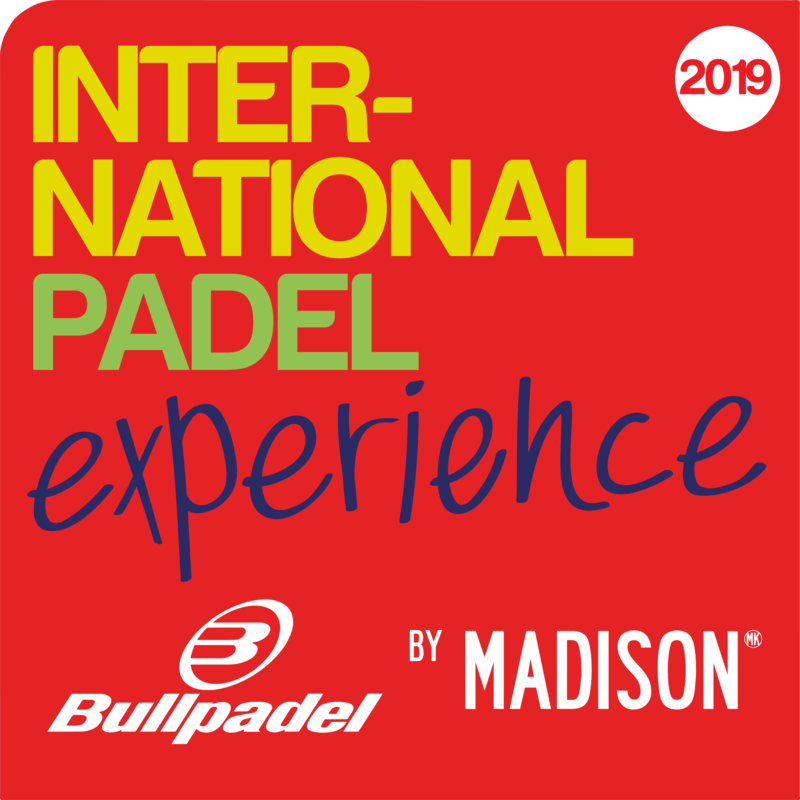 The International Padel Experience by Madison will travel this weekend to Malaga to continue with the best international amateur padel circuit. The Higuerón Reserve will be the host venue for this new stop of the IPE. We have spoken with Guillermo del Grosso, director of Higerón marketing and one of the hosts of the tournament that will be played during this weekend in Malaga. How is your club's project and how do you work to grow day by day? Our Club was a pioneer with MADISON since the beginning of the PADEL Pro Tour in the birth and subsequent growth of the padel in Spain. For seven consecutive years we were the official headquarters of the Padel Pro Tour and one of the favorite venues and highlighted by the players, creating in August of every year an emblematic and full of Glamor test on the Costa del Sol. Since that time we are the headquarters of the Most important tournaments in Spain and we have a school with a professional team that continues to grow at the quarry level, thus generating new players of all ages that are part of the growth phenomenon in padel tennis. How important is padel for a club like Higuerón? The padel always occupied a very important place and is demonstrated by our recent construction of the nine panoramic tracks with state-of-the-art stands. We have adapted the facilities to the organization of major events, such as the national finals of the most important car circuits in Spain and the Tournaments at the Andalusian and Spanish Federation level. The padel is the most important activity of our Resort and it opens to Europe as shown by this Circuit. Why did you make the decision to join the International Padel Experience by Madison? We are an emblematic brand in Pádel at the Spanish level and we have many visits from players from Northern European countries to the Costa del Sol who attend to perfect or organize tournaments or trainings. 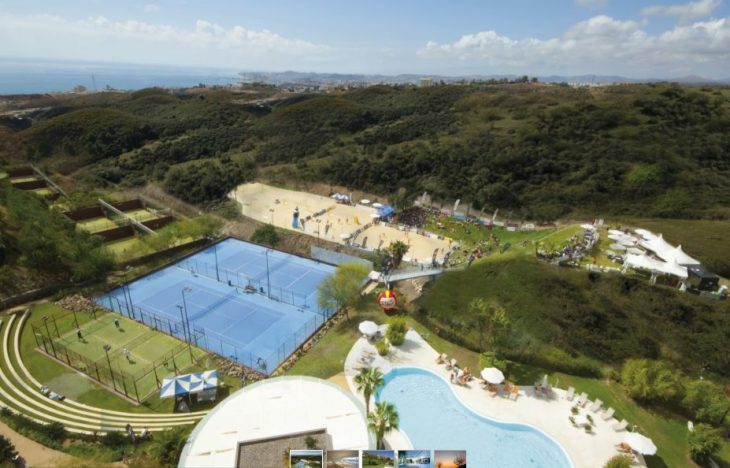 It is for this reason that we have been the previous years also headquarters of the final because the Costa del Sol as such is of great tourist interest to provide value apart from the tournament itself, which added to the good weather make our area a spectacular place to practice padel outdoors 365 days a year. We having seen the development and growth of padel in Europe and now in other continents and having been part of it since its inception. Why participate in the International Padel Experience by Madison: Málaga Open?